A professor at Washington University in Saint Louis is using Kanye West’s recent hospitalization as part of his course’s final lecture on mental illness. 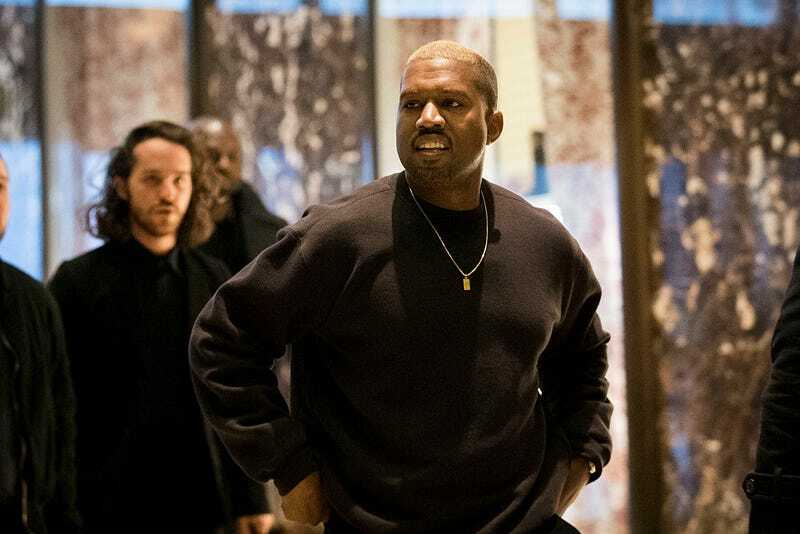 Jeffrey McCune’s lecture, titled “Name One Genius That Ain’t Crazy: Kanye West and the Politics of Self-Diagnosis,” will take a look at how someone like West can be considered both a “genius” and “crazy” at the same time. “Ultimately, what I’m getting at in this lecture is not just about Kanye; it’s also about the larger notion of crazy and how we utilize it,” McCune said in an interview with Hypebeast. Last November, West spent time at Los Angeles’ Ronald Reagan UCLA Medical Center and was placed under observation after suffering from exhaustion and sleep deprivation. The lecture will take place April 12 at 6 p.m. at Washington University and is free and open to the public.